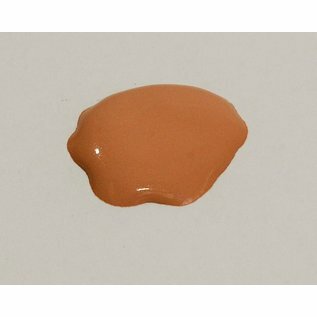 Foundation Medium Mineral Sheer Tint SPF20 - Carol Thompson Images, Inc. Exclusive multi mineral tinted foundation destined to make other foundations obsolete. 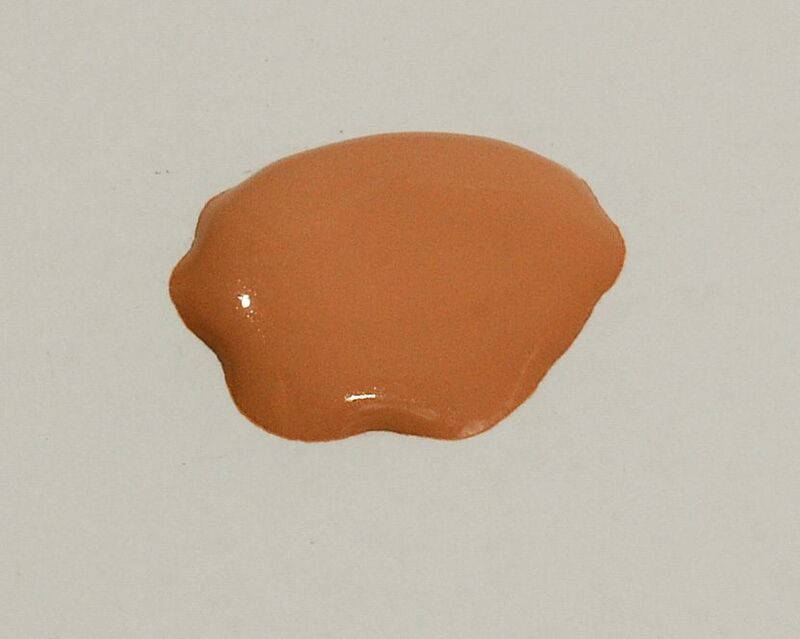 Exquisite to the touch, this ultra-sheer, gossamer-like foundation effortlessly evens out imperfections. Mineral Sheer Tint contains light diffusing pigments that help vanish away fine lines, instantly imparting radiant, healthy-looking skin. 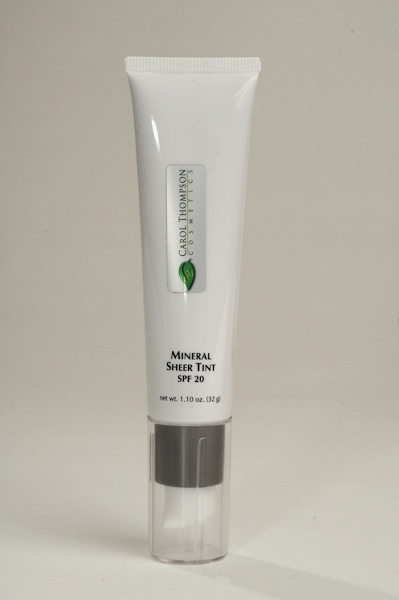 SPF 20 stands guard against age aggressors while nature's botanicals moisturize and protect. Designed for women on the go, it's water-resistant, portable, and pro-sports. 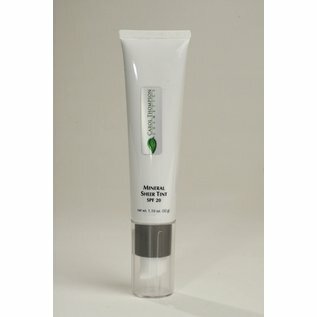 Recommended for even the most sensitive skin.